SCHOOL CHOICE WEEK: West Nelson of Compass School in Westminster speaks on why going to the school of her choice helped make her a better student. 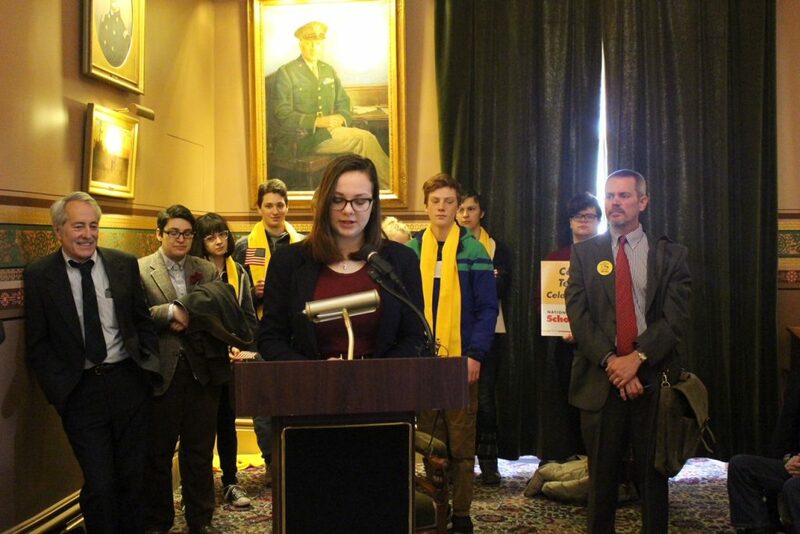 MONTPELIER — More than a hundred students and education activists crowded into the Statehouse and Plaza Hotel on Wednesday to advocate for increasing school choice throughout the state. Vermont continues to offer school choice in select communities, but it’s not universally accessible to all students who might benefit from switching schools. In a news conference held at the Cedar Creek Room of the Statehouse, Chandra Pero, a student from Compass School in Westminster, was among the various students to speak on how choosing one’s school can lead to personal success. She said while she was a student in her local public school, she fell into daily drug and watched her grades go downhill. “I often skipped school, and on the days I did attend, the teachers didn’t know how to help me,” she said. Pero said the larger class sizes and the overburdened teachers were not able to intervene. She finally turned to rehab, and when she was discharged, she looked for a new school environment and chose Compass School. “I knew I couldn’t go back to the same school — I needed a place that could meet both my emotional and academic needs,” she said. Two more students, West Nelson, also of Compass School, and Abigail Ham of Lyndon Institute in Lyndon Center, shared stories about how the ability to change their scenery revitalized their education experience. Ham was home-schooled, but she needed something more. She said art, music and Chinese were some of those subjects. She ended up having her art displayed in galleries, participating in a band and traveling abroad for language. Nelson shared her thoughts as well. David Kelley, a longtime school choice activist and lawyer fighting against forced school mergers, took the podium to give examples of how school choice has changed lives. “No school, public or private, can be all things to all students all the time, and it’s important that we understand that,” he said. He said a few years ago he was approached by a family because their daughter wanted to be an artist and had exhausted all the options at her current school. The daughter wanted to attend the Oxbow School of Visual Arts in California, and when the school board allowed her to go, it was a life-changing experience. Rob Roper, president of the Ethan Allen Institute, pointed out that Vermont’s student population has dropped from 106,000 in 1997 to about 80,000 today. “We’re losing our young families. How are we gonna get people to come here?” he asked. 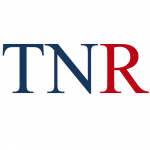 Deborah Bucknam, a St. Johnsbury lawyer and former Republican candidate for attorney general, said a lawsuit is on the way to expand school choice to all students in Vermont. Brigham v. State of Vermont, a landmark case from 1997, determined that children must have an equal opportunity for an education. The ruling focused on inequity between communities, especially as it pertained to how schools were funded. 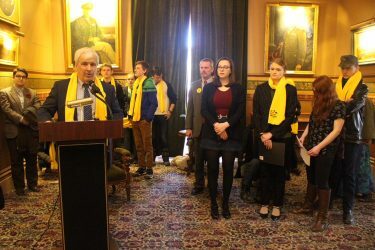 Others notables present at the event were Brad Ferland, co-chair of National School Choice Week Vermont, and Rabbi Asher Crispe, executive director of interinclusion.org. In my lifetime we have seen unions and their demands destroy railroads, auto manufacturers, the steel industry, and government operations like Detroit, just to name a few industries. Its only a matter of time before the majority of people understand that union greed is damaging education beyond repair. How we will recover from that is unknown, but its time to recognize that we can’t afford any of the proposed solutions, nor can we on with the status quo. The big public education monopoly wants to place heavy handed demands on independent schools, when independent schools cannot meet the demands, students are forced to attend union staffed public schools. Mission accomplished! 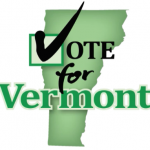 We have a huge conflict of interest here in Vermont. Slick Willy Mathis serves two masters, he’s number 2 (literally) on the Vermont education board while at the same time he is the managing director of the national education policy center, a Colorado based, teachers union funded organization. That’s correct, Mr Mathis crafts education regulation and policy in Vt while being paid well by a teachers union funded, out of state organization. We need to demand better. Why is this allowed to happen? As usual, not a word on this story in VT Digger. This is why School Choice is so important! The problem with the public-school monopoly/oligopoly, like the institutional liberal press, isn’t in what they teach/publish, but in what they don’t teach/publish. 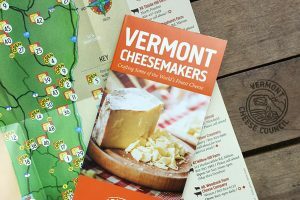 Vermont’s current circumstance is a permutation of George Orwell’s 1984 and Animal Farm consolidated. In both cases, public schools and VT Digger rely on taxpayer subsidies against the wishes of a significant portion of the population. 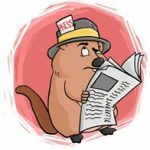 Vt digger started off well, but has become an out of control liberal rag that won’t publish any comments that do not agree with their philosophy. “CHOICE” must include religious schools! Please do not include religious schools. If the govt gets involved in school choice, allowing one of these choices to be religious schools, and your tax allotment for your student is used for that school, the govt then has say over what is taught etc. no way. I used to wish we could use a “voucher” type thing for our kids private schooling until I realized that the minute fed or state money is used to fund, in short time all the reasons we don’t want our kids in public for, will find their way in. This is not the case – not that the government might not try (especially if the socialists prevail). Read Zelman v. Simmons-Harris, 536 U.S. 639 (2002), the SCOTUS Cleveland School Choice decision. When the school choice voucher goes to the parents, the government’s involvement stops at their door, even for religious schools. Worst case scenario…. don’t take the voucher and do what you do now. It would be a shame for that to happen though because low income and missle class parents likely couldn’t afford the tuition costs in addition to their property tax. Thats’s miIddle class parents….. not ‘missle’ (SIC) class. But, on second thought, I like the analogy. much on the public side. The State Board of Education wanted to incorporate all private schools into the public (government) ed system. One in particular was St. Johnsbury Academy. A great school. The only result if it happened is a death spiral for student education. The only explainable realisms that can be gathered is the expansion of the state’s public schools and control of the kids minds. Otherwise it makes no sense. But in Montpelier, there’s no sense, just about control and their power.